Imagine an escape room set in a deranged mind, in both VR and on traditional platforms. With Transference, we are bringing a first-person exploration game into a chilling new dimension. You will be plunged into the experiment of a troubled scientist, a corrupted digital simulation of his family formed using their collective brain data. Shift between the three perspectives of a family and unravel the mystery hiding in this mind-bending psychological thriller. 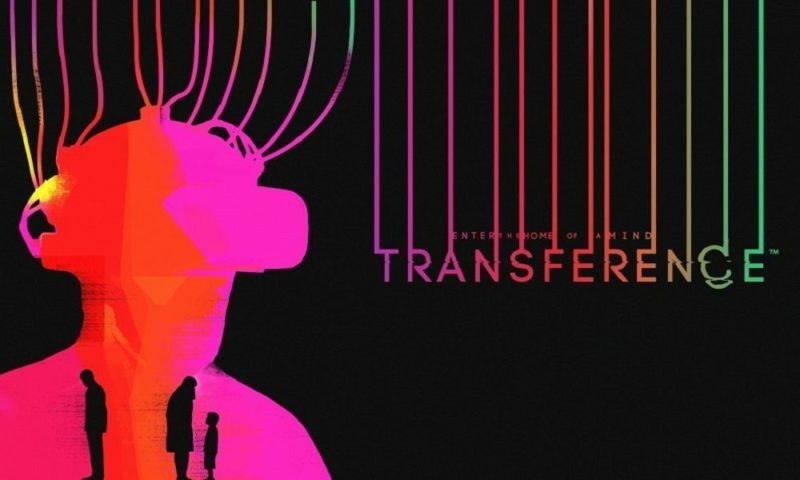 Transference™ is a collaboration between SpectreVision and Ubisoft Montreal and aims to bridge the gap between movies and games. The game will be available in VR (PlayStation®VR, Oculus Rift, HTC Vive) and traditional platforms (PS4, Xbox One and PC) Fall 2018. A THRILLER THAT FEELS LIKE A MOVIE, BUT PLAYS LIKE A GAME Project yourself into a narrative experience that combines Hollywood with gaming. In Transference, you will be immersed in an unsettling psychological thriller with all of the tension of a suspense film, combining live-action footage with environmental storytelling to unlock haunting emotions that lingers long after you put the controller down. SOLVE A MYSTERY FROM MULTIPLE PERSPECTIVES Enter a corrupted digital simulation created by a brilliant but troubled scientist, Raymond Hayes. Transference is a world built from the collective brain data of Raymond, his wife Katherine and their son Benjamin. Recover a fragmented family as you shift back and forth between each individual’s perspective and piece together the mystery of their lives. Go hands-on to search for clues, solve puzzles and discover the corrupted consciousness of a family. IT’S YOUR EXPERIENCE, THROUGH YOUR EYES In this truly first-person narrative mystery it is you, who will explore the story of a family told through the walls of their home. This is no RPG, you stumble into Raymond’s experiment with your own experience and must interpret events for yourself. AN INTENSE EXPERIENCE ON EVERY PLATFORM Transference offers a tense and unsettling experience regardless of platform. For unparalleled immersion, VR is tuned to plunge you into a world of emotional intensity. The game offers full interactivity in VR on PlayStation®VR, Oculus Rift and HTC Vive. Manipulate the world with your hands through Oculus Touch and the HTC Vive Controller. Match your needs with customizable input for controls on every platform. 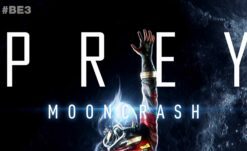 The game is also fully playable on traditional platforms PS4, Xbox One and PC, bringing this unique and disturbing narrative experience to everyone.